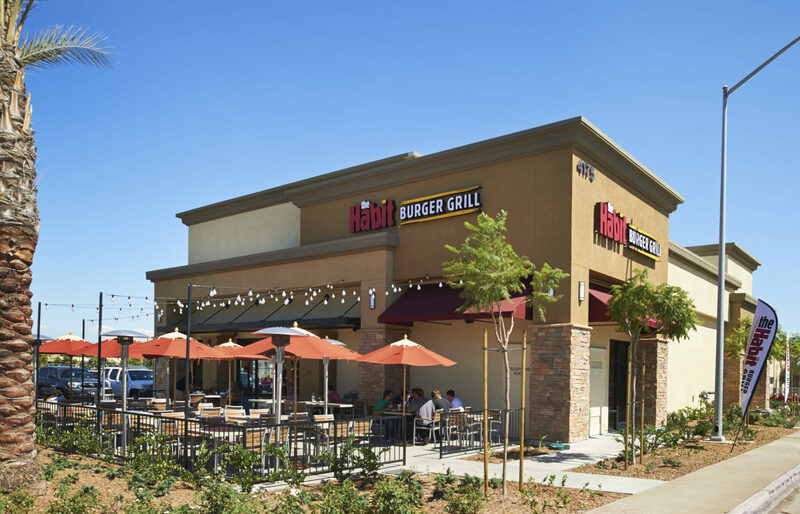 The Balboa Mesa project consists of multiple improvement projects within the Vons and Kohl’s anchored Balboa Mesa Shopping Center located at the corner of Balboa Avenue & Genesee Avenue. 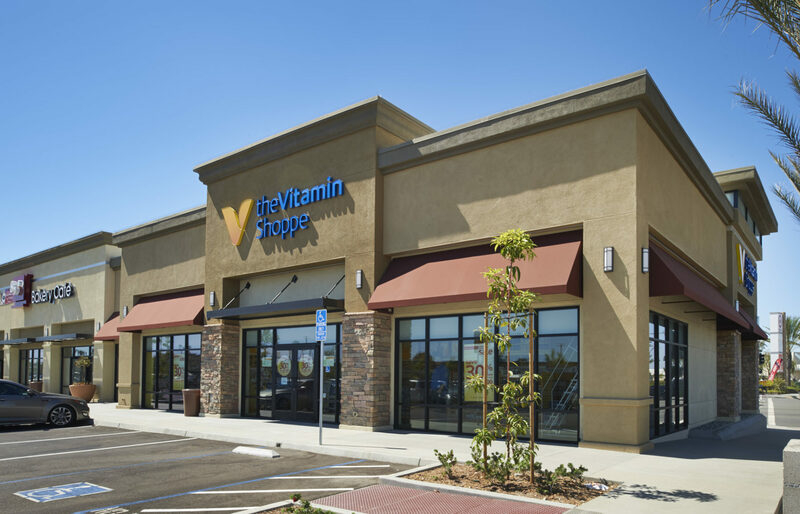 Specific improvements included the ground up construction of a 4,000 square foot multi-tenant pad building (to be occupied by The Habit Burger Grill), a 5,000 square foot interior tenant improvement for the Vitamin Shoppe, and the complete removal and replacement of all of the existing storefront systems in the multi-tenant shop building. 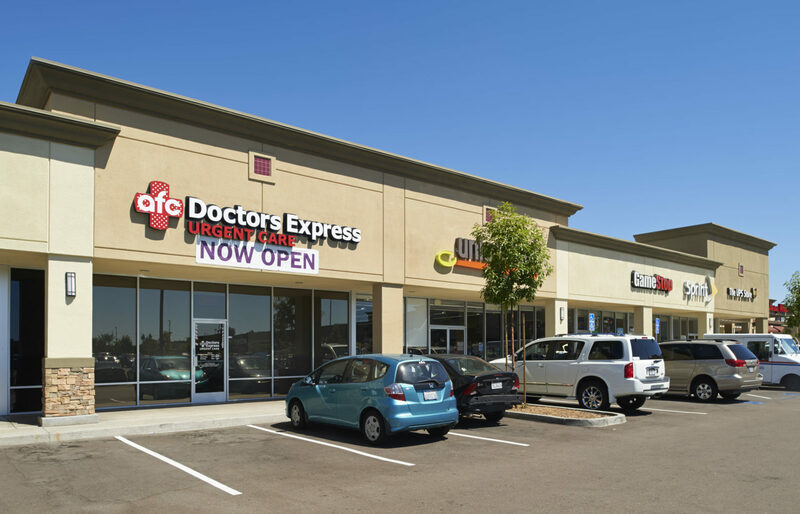 All improvements were conducted while the shopping center remained open and operating, requiring strategic planning, phasing and coordination of work.